This past past weekend I was able to get back to basics. 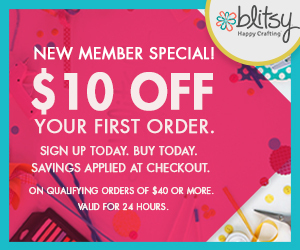 My first true love in paper crafting, scrapbooking. I actually put two pages in albums and started a third page. If you are limited on time like I am you know how exciting that can be. My plan was to actually share a live video of my new favorite tool for my Silhouette Cameo, the PixScan mat. Obviously my great plan did not work out the way I wanted. I went to plug in my Cameo and out of the corner of my eye, a spark! What?? I checked and my power adapter was frayed, and not in a good way! Talk about ruining a perfectly good Sunday evening! UGH!! Needless to say my night was ruined! Luckily with a quick search in Amazon, I am set! Check back soon, I plan to share what the PixScan can do in adding that extra touch to your layouts by pretty much cutting anything out! In the meantime, let me share with you a couple of layouts that are done and done! 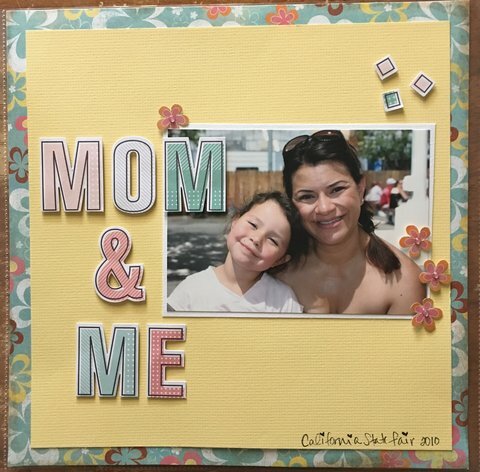 Even though I was down and out with my machine, it allowed me to get back to basics and the simplicity of scrapbooking. No die cut machine, no nothing. 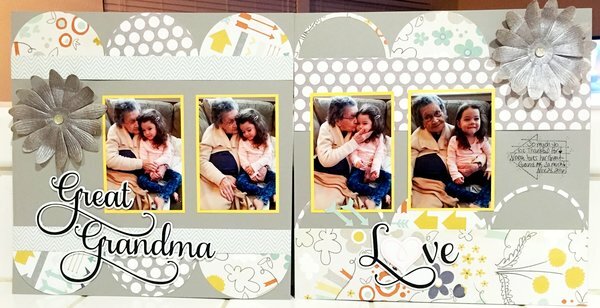 Just simple layouts that share what is important, the photos and the memory. My 2nd daughter, Ella just turned 10 last week. When I came across this photo of us it seemed fitting to create a quick little page for her. Thsi is really one of my favorites…she has the sweetest smile. And then there is my two year old Norah! She is something else! As the baby in our family, her albums are not nearly as full as her sisters. Ok, lets be honest here, her 1st year album is a little sparse! I try and make an attempt to get to as many pages for her and the rest of her sisters for that matter. 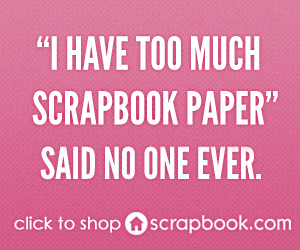 Common’ though, scapbooking is really a never ending hobby! What I liked best about these pictures, they capture her little personality so much! 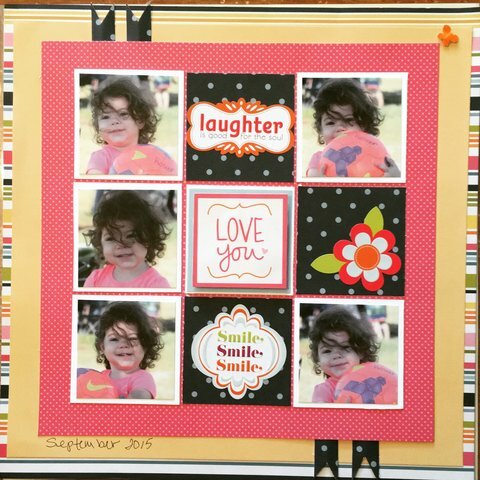 They were perfect to crop down to 2 1/4″ square and worked perfectly with this grid layout. I love grid layouts! They are so easy and come together so quickly. Thanks for taking the time to hang out and share in my memories. Check back later this week for my first tutorial on using the PixScan, you won’t regret it! Every visit means so much to me! Feel free to share the love and leave a comment below.